But horrific childhood memories aside I am actually quite excited to see that the Penguin is returning to the Batman series and that we will be up against him in the upcoming Arkham City. 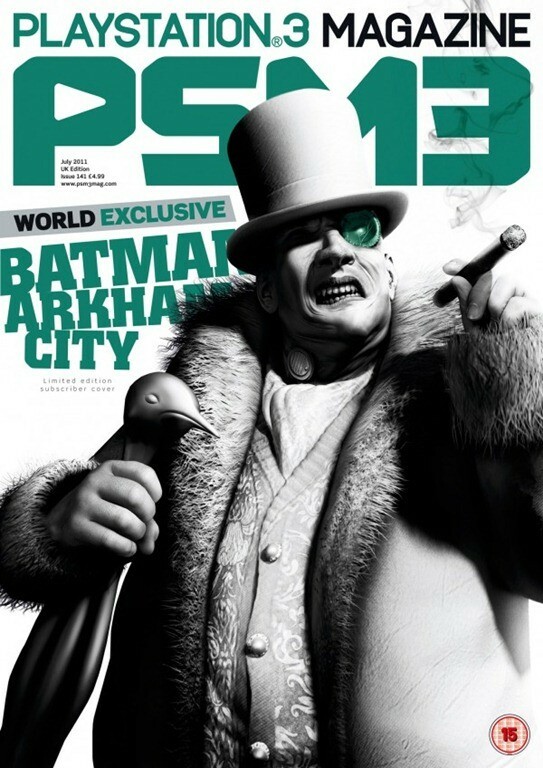 Unfortunately that’s all we know because the only reason we know the Penguin is returning is because he is front and centre on the latest PSM3 cover. I can’t wait to take on the umbrella wielding nightmare from my youth and show him who’s boss.